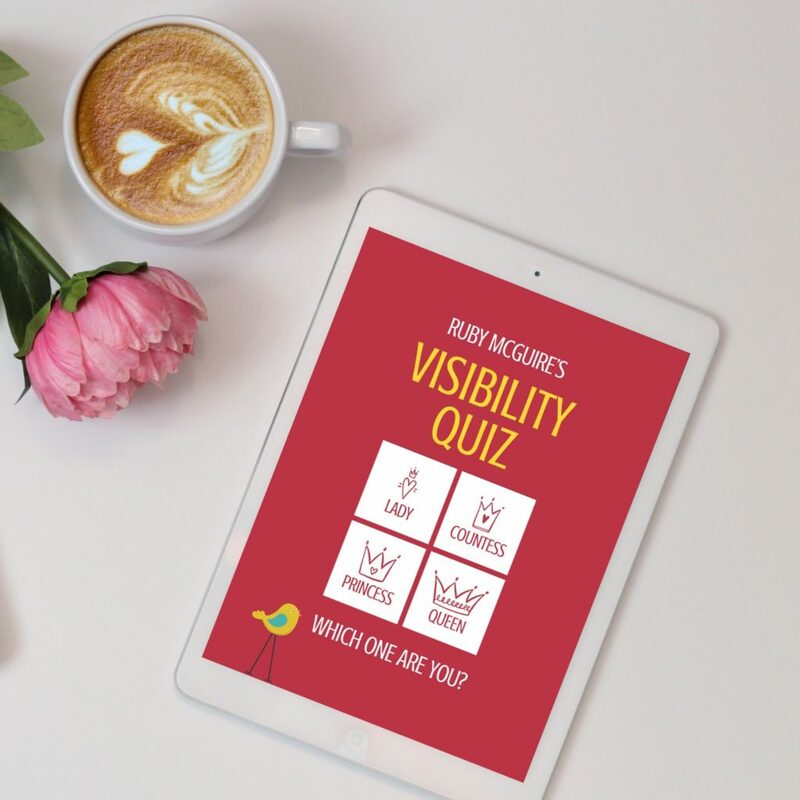 Test which level of visibility you’re at in my fun Visibility Quiz, and learn lots of tips to get you on the road to being a Visibility Queen! NB. I’m not being sexist here, just working with my 95% female audience. I do work with guys too though, my experience has been that they just don’t tend to want to do quizzes like us girls, so for any of you that don’t want to be called female royalty of any kind and do want to do the quiz – feel free to replace with whatever words work for you. How can you attract more clients into your business? VISIBILITY! AARGHHH….how do I do it? Bet you’re wondering why it seems so easy for everyone else yet you’re struggling every day. I know you love what you do and I bet you already know how to be more visible but is fear and self-doubt holding you back? 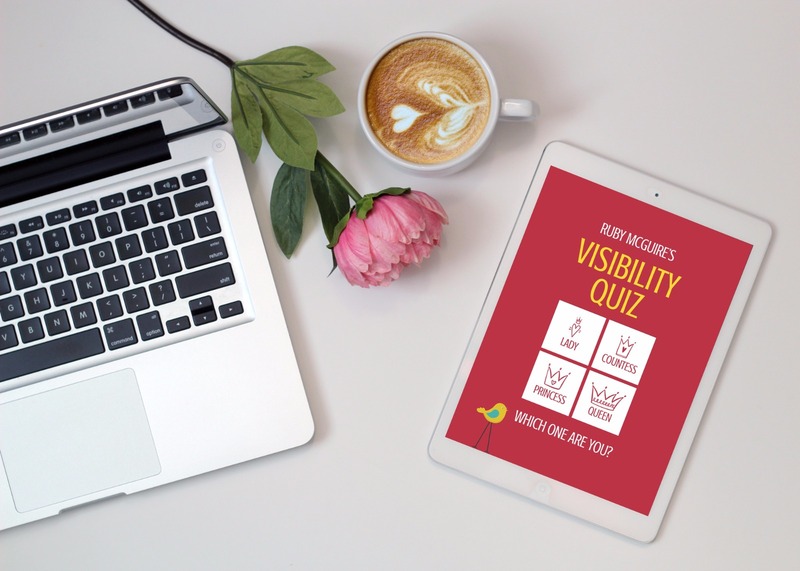 There are so many ways to build visibility in your business, where do you even start? Click the book image below, or this link to grab your copy now!